AVT Reliability has launched Machine Sentry MSO-1, a low-cost, high-speed online condition based monitoring (CBM) system offering real-time management of assets. It is suitable for installation on things ranging from standard rotating equipment to advanced turbo machinery such as power generators. The critical vibration data captured is stored in the Machine Sentry database where it is integrated with data from other CM techniques. This detailed CM data can be securely accessed from anywhere in the world via a standard web browser, allowing continuous monitoring, highly critical asset management, failure detection and troubleshooting. 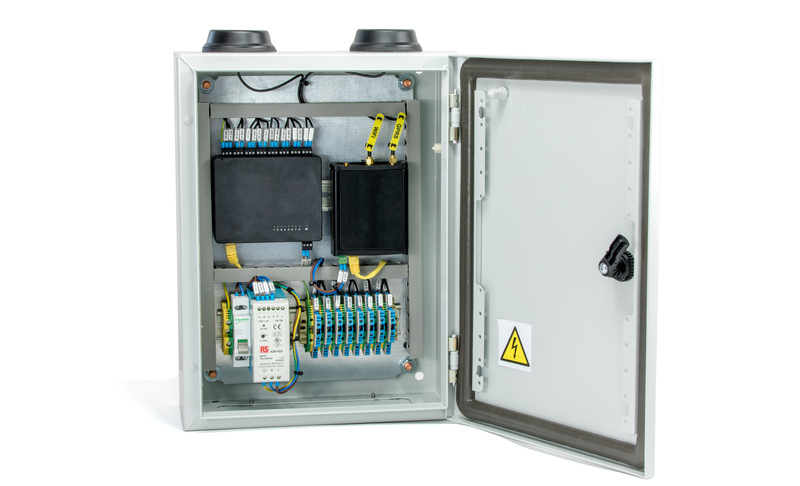 Its Ethernet/Wi-Fi/4G optional web connectivity, email alarm notification and high storage capability make the system easy to install, operate and maintain, and it can be integrated with the Machine Sentry platform or other digital control systems, or used stand-alone. This integrates and extends the current capacity of the Machine Sentry web platform and mobile sensor MSM-1 and is the latest in a suite of products being launched by AVT Reliability in the coming months.